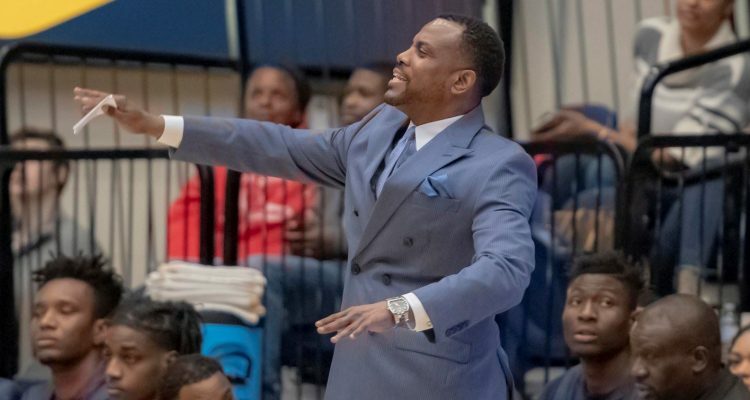 WASHINGTON – Howard University director of athletics Kery Davis announced Wednesday the resignation of head men’s basketball coach Kevin Nickelberry. This past year the Bison recorded 17 wins and participated in the College Basketball Invitational, its first postseason berth since 1992. During his second stint on the Hilltop, Nickelberry recruited five players who would earn MEAC Rookie of the Year or Player of the Year honors (including James Daniel, Charles Williams, and RJ Cole); as well as seven All-Conference selections; and over 45 Academic All-Conference selections. 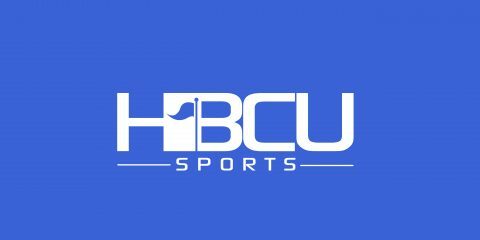 “Coach Nickelberry has laid a strong foundation for the future success of Howard men’s basketball, I sincerely wish him all the best as he pursues other opportunities in his career,” said Davis.